With wedding season fast approaching, it’s time to start getting ready for the big day. 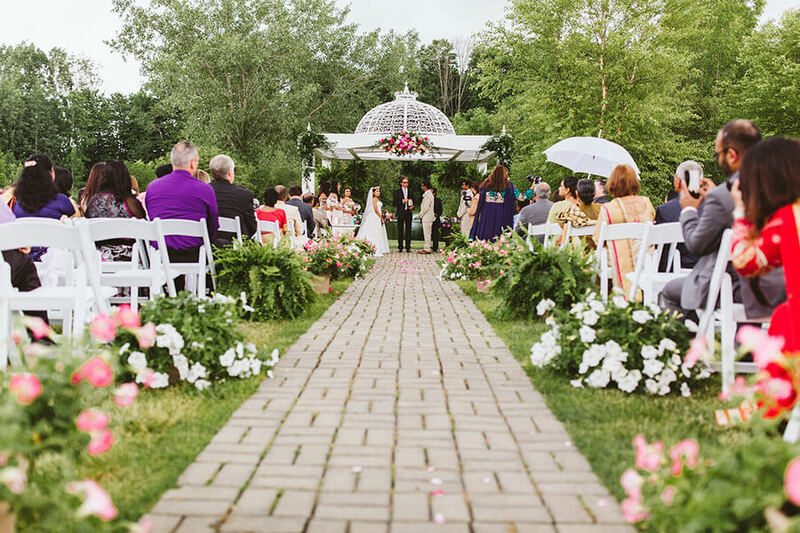 Located in Fennville, Apple Blossom Chapel and Gardens not only celebrates the big day, it specializes in it. Once a year, usually in July, Apple Blossom offers a special wedding package for couples. All of Apple Blossom’s packages include an on-site coordinator as well as setup and take-down. 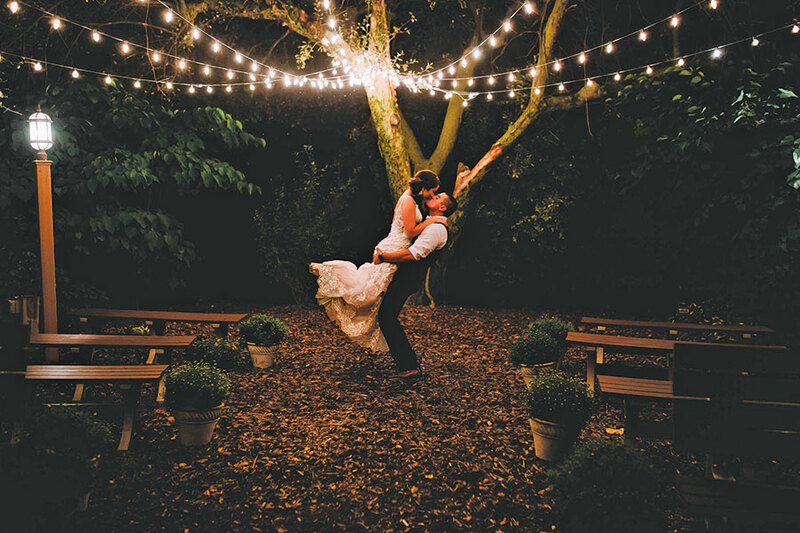 In terms of current wedding trends, Giovannucci noticed elopements are becoming increasingly popular, with many couples opting for small, intimate ceremonies followed by large receptions. And Giovannucci’s favorite part of the job? Seeing couples tie the knot.